With the holidays fast approaching, we’ve found the perfect gift for the craft beer lover in your life (or for yourself! ): The Case For Beer. 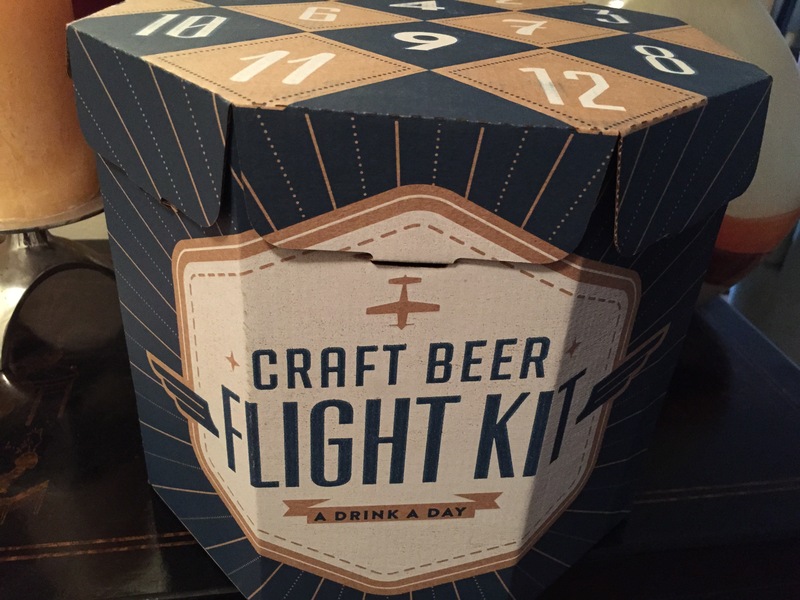 Each box comes with 12 beers in custom packaging, with selections hand-picked by 9 different craft beer locations/bars throughout the United States. In New York City, the selection is curated by Teddy Kenny, owner of Top Hops, and sold there for $80. 12 world-class beers for $6.67 each… an amazing deal! SPOILER ALERT: If you don’t want to spoil the mystery, stop reading here! Now check the lid above square #1 for your Flight Code. 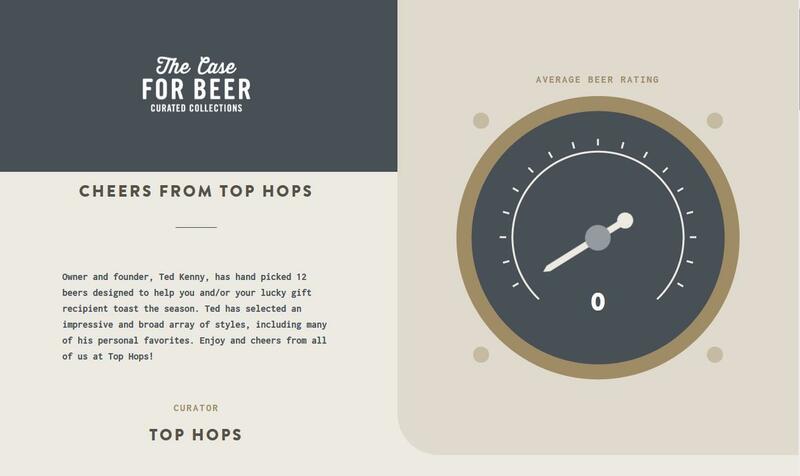 Input it on the site (https://thecaseforbeer.com/) and get started! You’ll see a note from Teddy, and a ratings meter which will compile your beer ratings. When you scroll further down, you’ll see descriptions of the beers, links to their Beer Advocate pages, and a ratings bar. We drank the beers in numerical order, which takes you on an interesting trip of different flavors from different areas of the world. 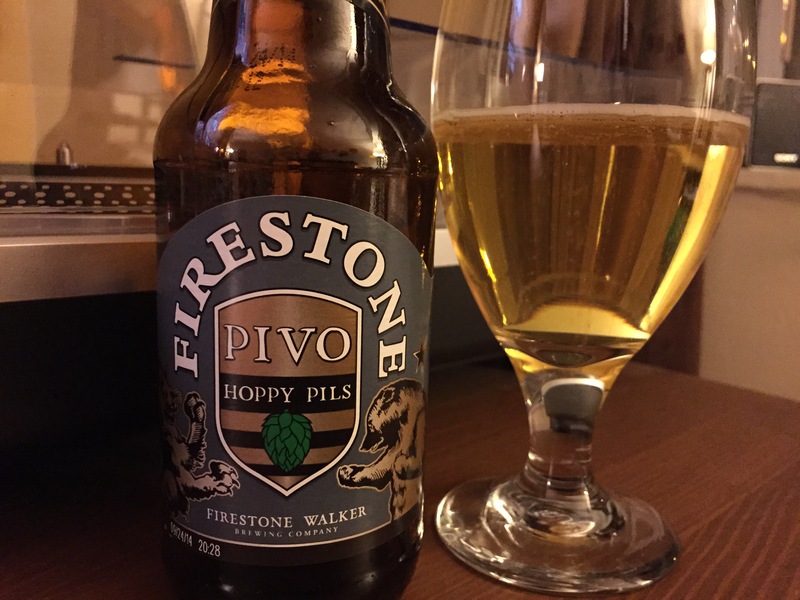 Firestone Walker Pivo Hoppy Pils: my new favorite pilsner. The addition of the hops gives it a nice bite that’s needed to keep this usually tame beer style interesting. 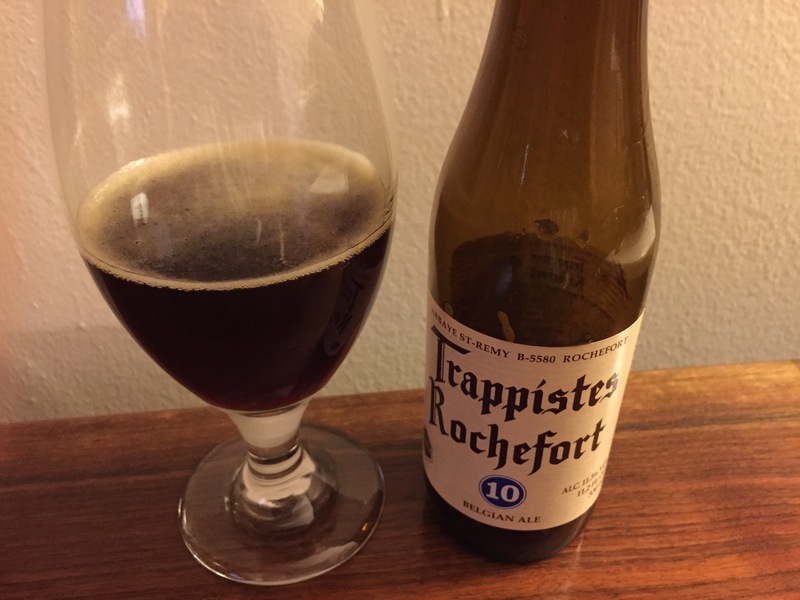 Brasserie de Rochefort- Trappistes Rochefort 10: One of, if not the best Belgian quads in the world. There’s a lot going on here, with standout tastes of sweet malt and dark fruit. Let this one warm up a bit before drinking. Founders Breakfast Stout: Brewed with chocolate and Sumatra and Kona coffee. Strong java aroma with roasty coffee and semi-sweet chocolate flavors, and a silky smooth, oily mouthfeel. You can literally drink this with breakfast. 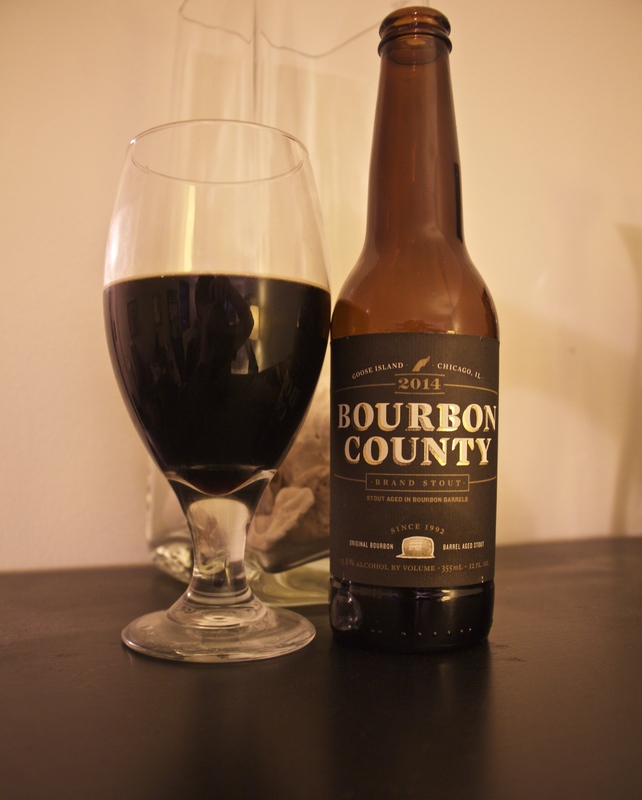 Goose Island Bourbon County Stout: The 2014 batch is as good as ever. The aroma is a smoky and roasty, along with buttery vanilla bourbon. Every taste has a nice balance of roasted malt, fudgy chocolate, dark dried fruit, vanilla, and caramel. The mouthfeel is thick and oily. It’s surprisingly smooth and drinkable even with the alcohol’s heat. It’s BCBS. It’s still one of the best. As you drink, rate each beer. When you’ve had all 12, check the overall rating meter to see how much you loved them all: a lot or A LOT? As you can see, we liked it A LOOOT. If only Oklahoma would let me ship beer to my address.